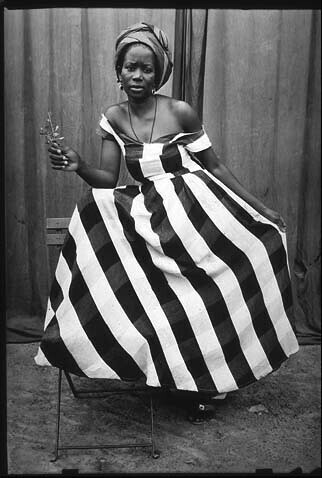 seydou keita photos, originally uploaded by AphroChic. Happy International Women’s Day. Celebrate a mother, sister, aunt, daughter or friend in your life! Belated Happy Women’s day…love the photos..! Woman Power! I am a Goddess!